Beyond infusion we find profusion. It's become clichè to deliberate on how chaotic our world has become. Yet in the realm of nature, chaos is the wellspring of inspiration and great beauty. 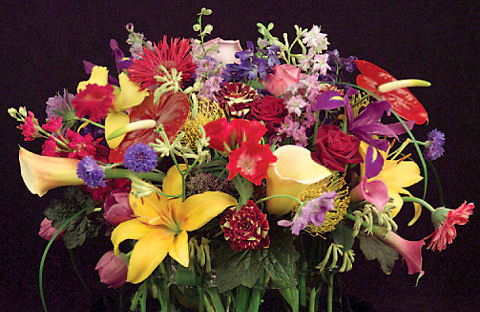 Ongoing in ornamental horticulture is the desire to redefine the ways in which we express ourselves with flowers. Growers continue to cultivate new varieties while designers continue their remix, and in the process of this, beauty is redefined.